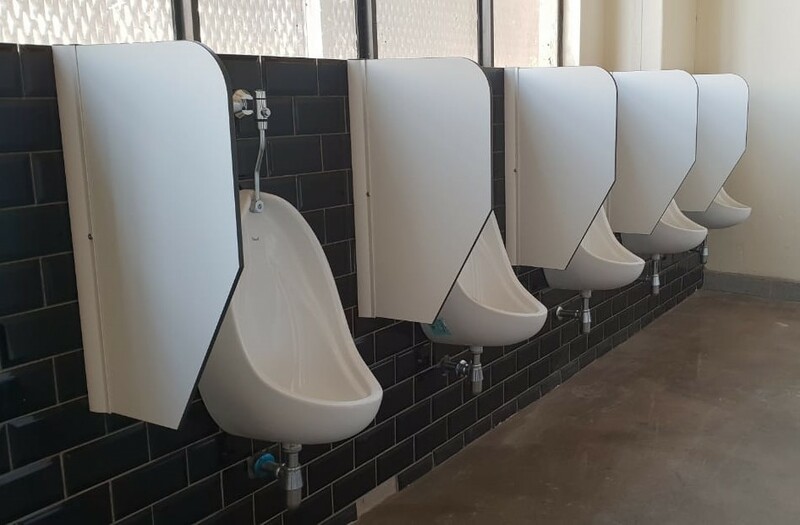 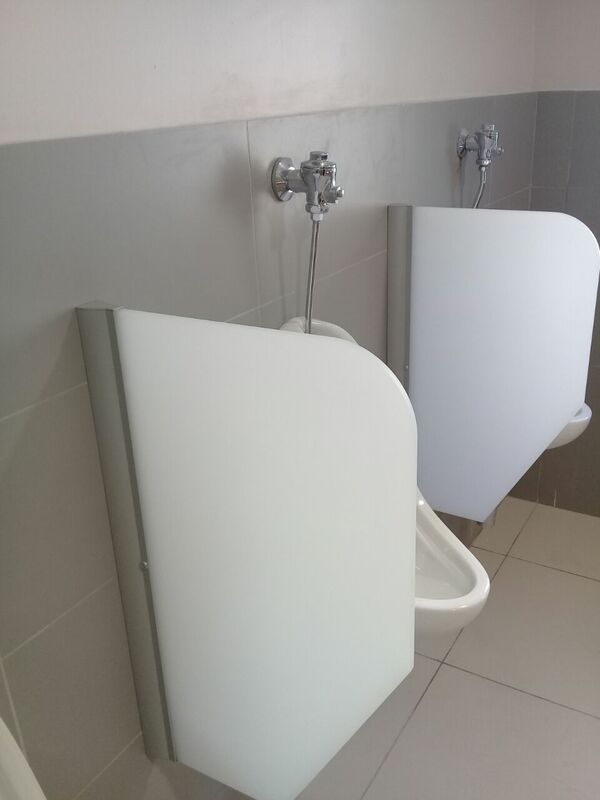 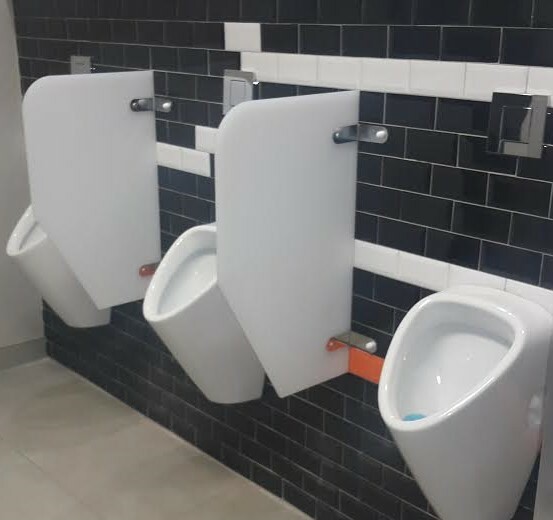 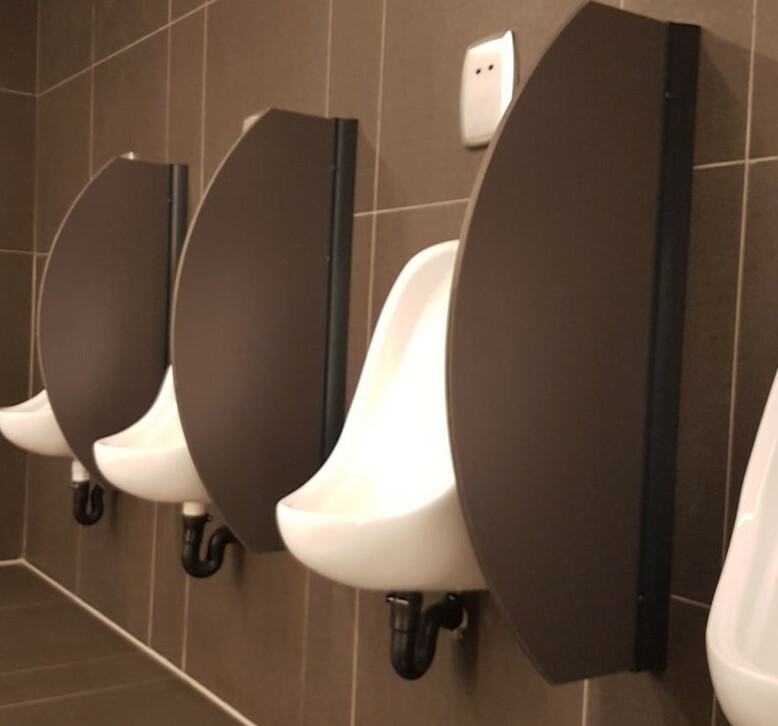 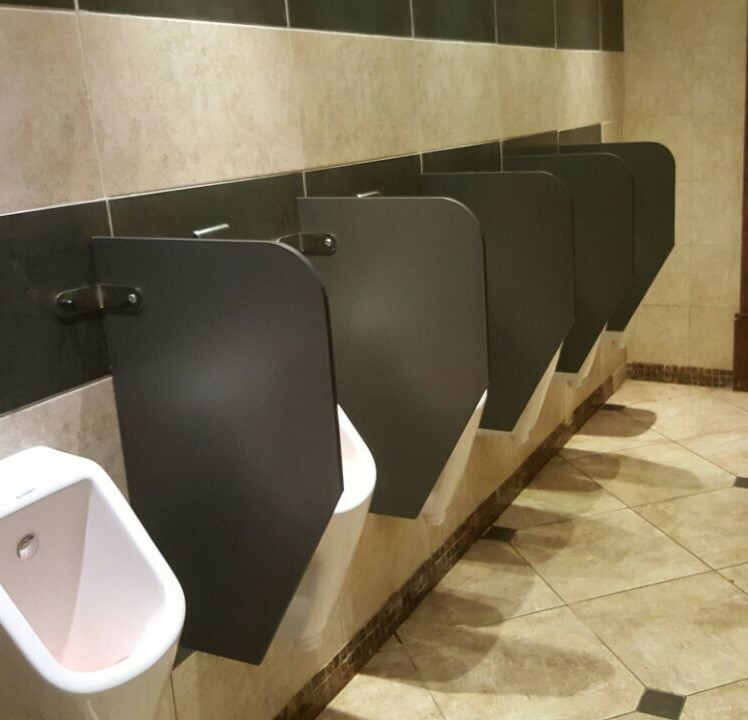 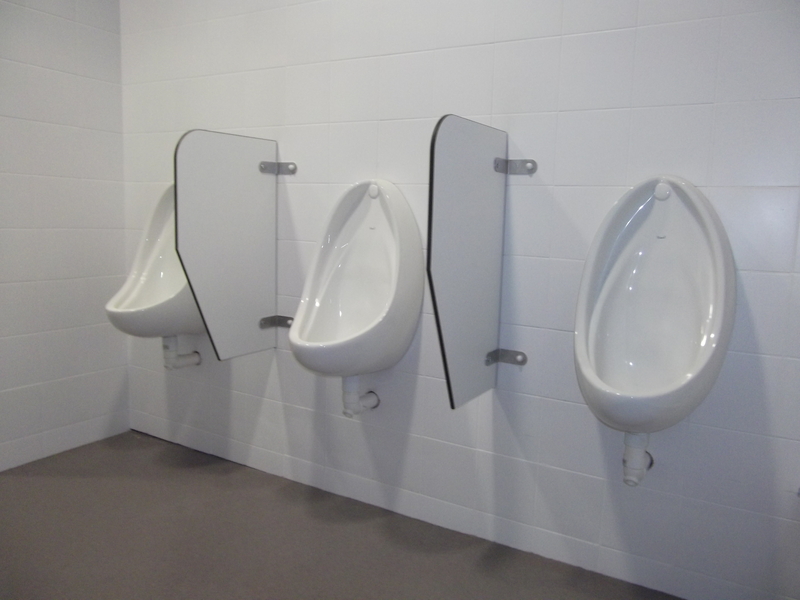 Urinal screens or dividers are incorporated in the planning of the toilet facilities and are manufactured using 12mm Compact High Pressure Laminate (CHPL). 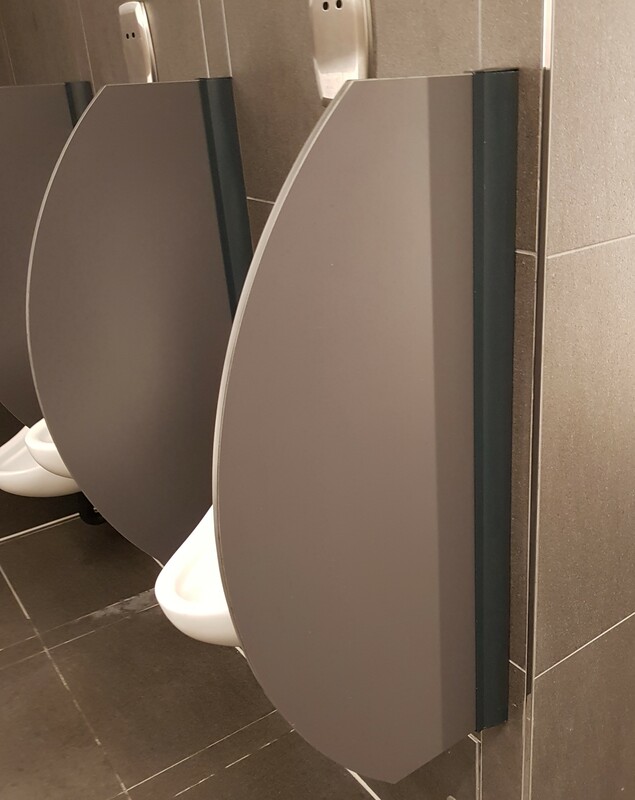 With two fixing options of either stainless steel brackets or aluminium extrusion, our urinal screens offer an element of privacy and complete design flexibility. 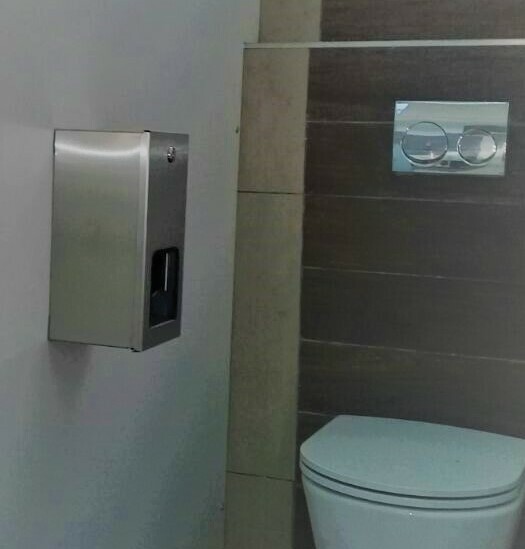 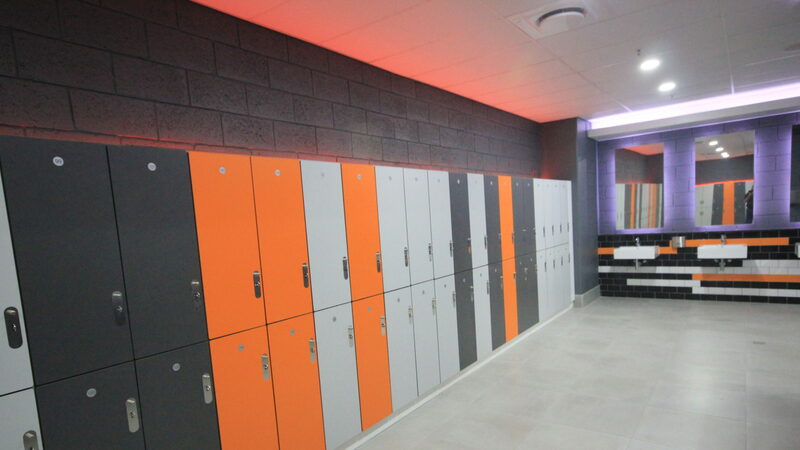 Cubicle Solutions offer a full range of sanitary ware in stainless steel or white including toilet roll holders, soap dispensers and paper towel dispensers.